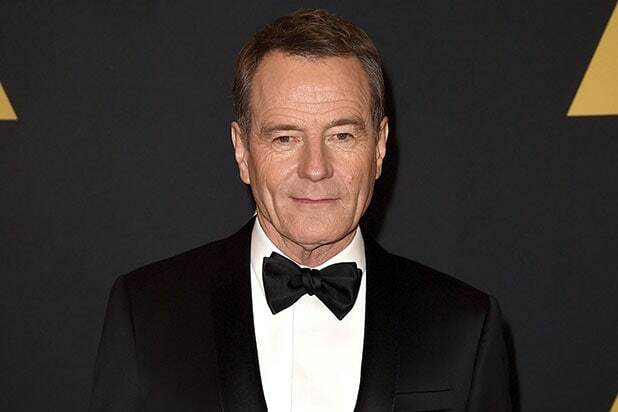 Emmy Award-winning actor Bryan Cranston is defending the NFL protests that have consumed the American conversation in the past several weeks. Cranston said that he supported Colin Kaepernick and other players who kneel during the National Anthem to protest racial inequality, and sees the injustices they see. “I think what he’s doing is very patriotic,” Cranston told The Daily Beast during an interview about his upcoming film, “Last Flag Flying,” which also explores patriotism in the U.S. Critics of Kaepernick say kneeling during the anthem–even if for a good cause–is disrespectful to the flag. Kaepernick remains unemployed for this season, but has inspired a near avalanche of players in the league to follow his lead. 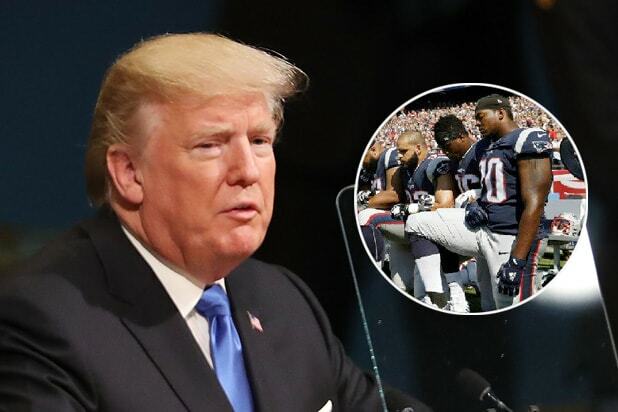 Last month, Donald Trump joined the conversation to criticize the protests, causing even more players to kneel. Some entire teams have opted to stay in their locker room during the anthem in protest. Trump began the renewed focus on the protests in September at a rally in Alabama. “Wouldn’t you love to see one of these NFL owners, when somebody disrespects our flag, to say, ‘Get that son of a b—- of the fieldright now, he’s fired! He’s fired! '” Trump said. He followed those remarks with several tweets about the issue.